In April 2008, His Holiness the Dalai Lama, Archbishop Desmond Tutu, and other influential thinkers came together for an unprecedented five-day gathering in Seattle to engage the community in an in-depth conversation on compassion. 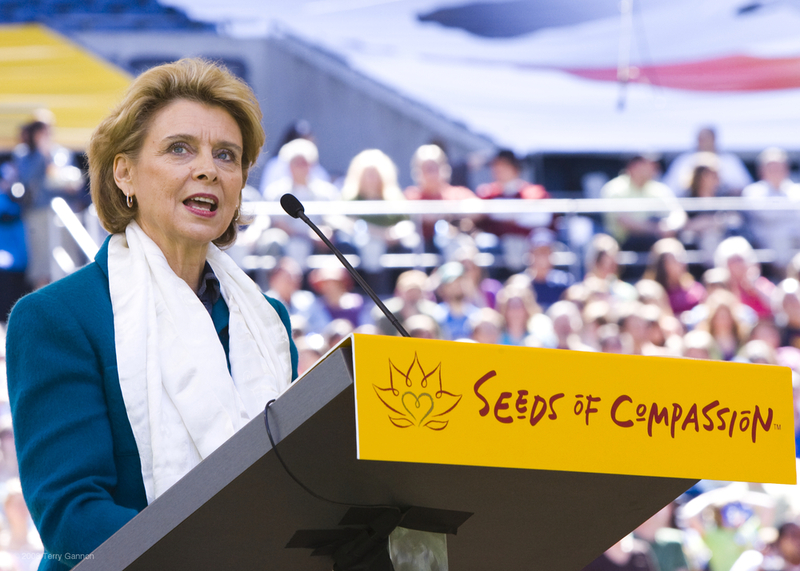 150,000 attended the event, and 44 million interacted with the Seeds of Compassion online broadcast. Compassion-based projects soon began appearing in local classrooms, businesses, and communities, and Seeds organizers recognized that support was needed for these “Sprouts” to succeed. In 2009, organizers joined with like-minded leaders, forming the Compassionate Action Network 501(c)(3) to incubate the most promising projects. CAN Sprouts are a thriving example of the positive impact compassion can have in our communities.